Let's take it slow this weekend and take some extra time to create your favorite dish for your family and friends. 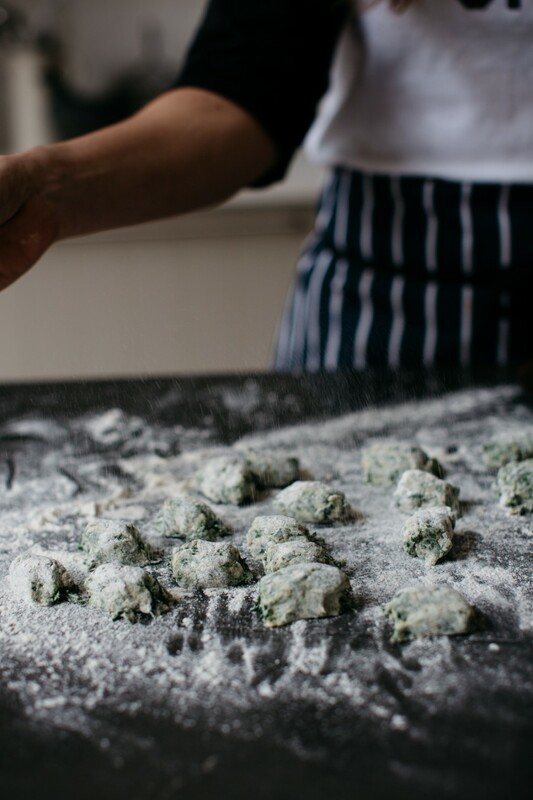 This green spinach gnocchi receipe is the perfect comfort food and a kind of healthy right? 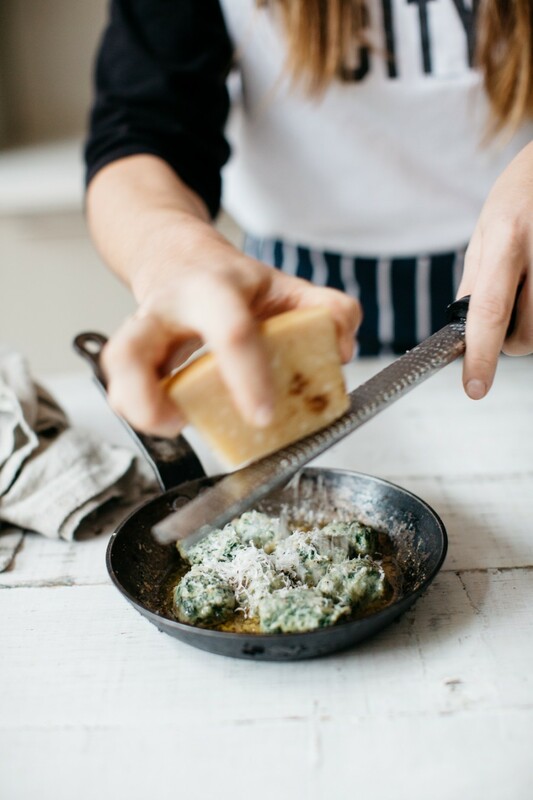 You'll find the complete receipe on the website of Sarah Glover.